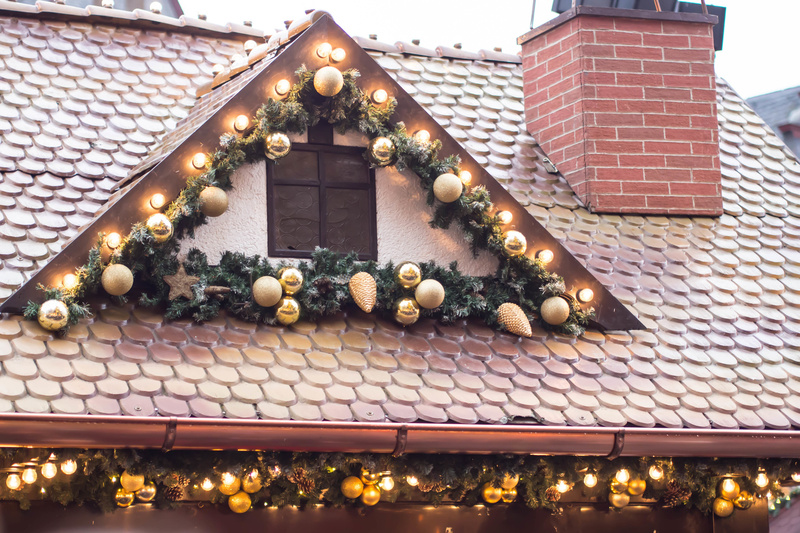 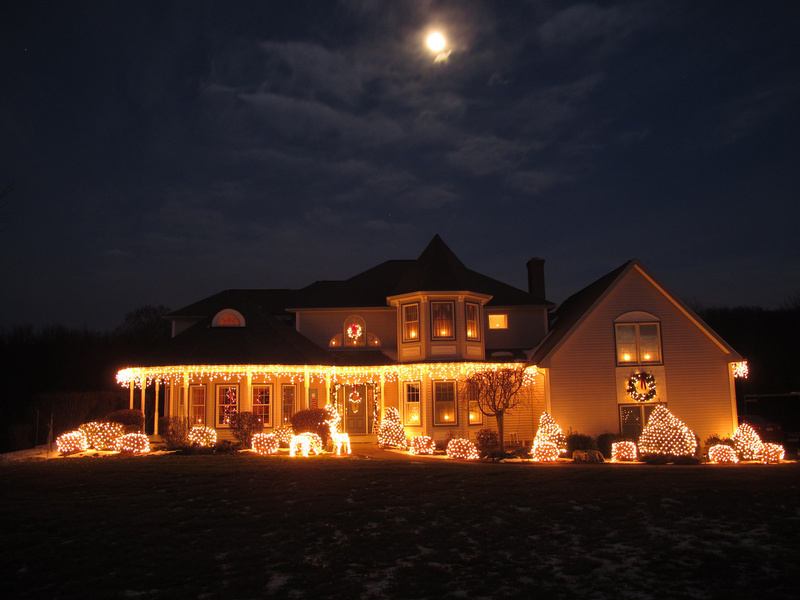 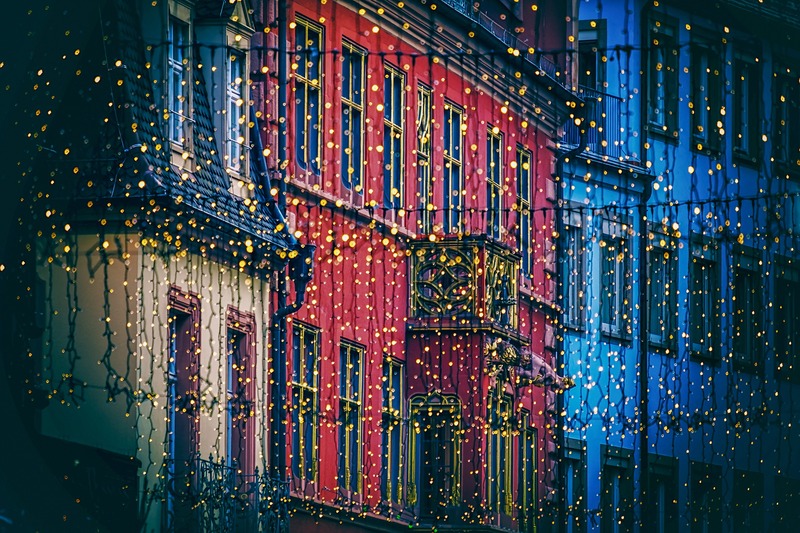 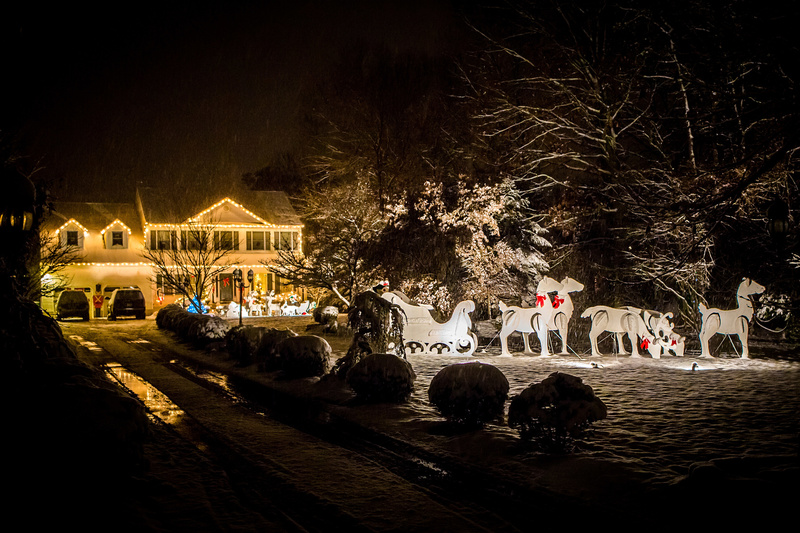 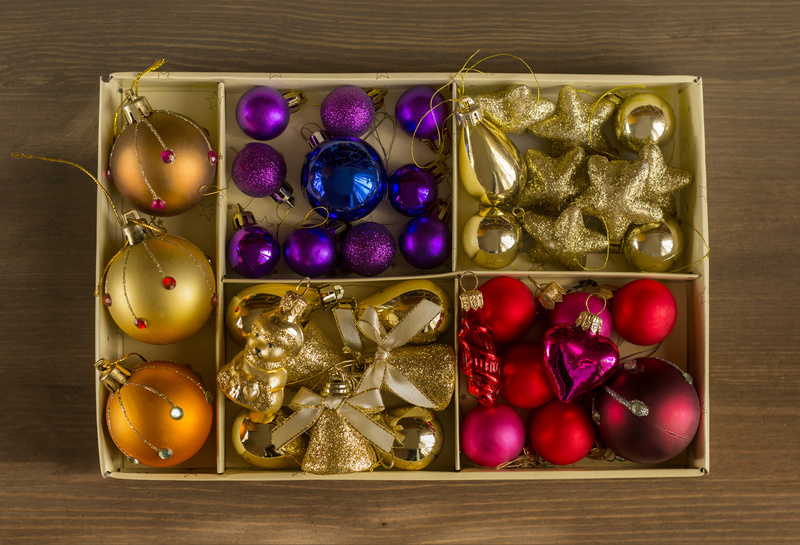 Homeowners often think of exterior decorative lights as an exclusively Christmas affair. 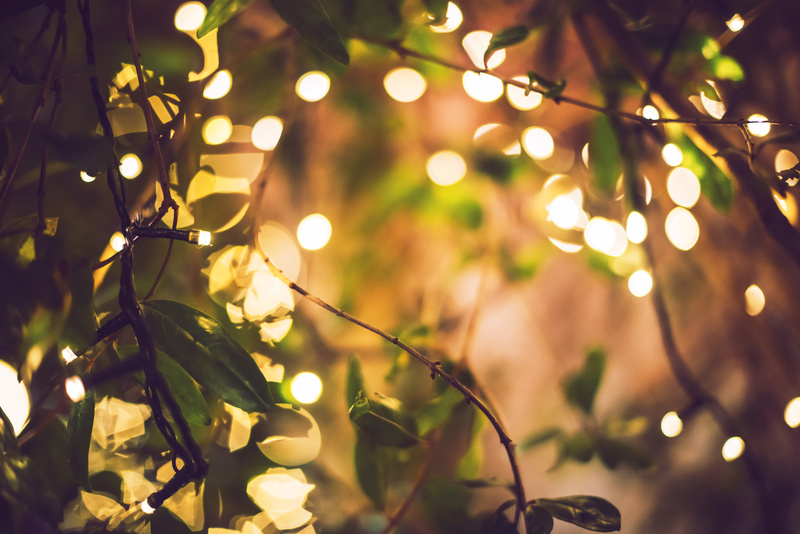 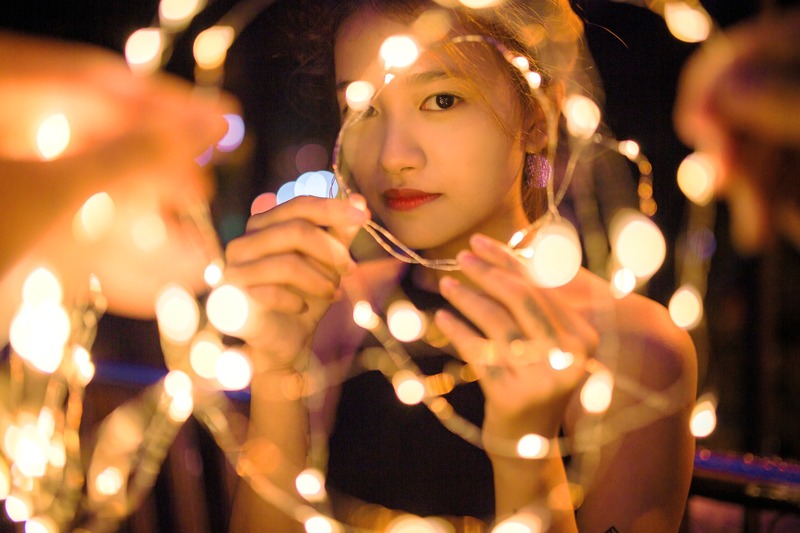 However, decorative lights are incredibly versatile and can really transform your outdoor living space when the air begins to cool, and the evenings grow longer. 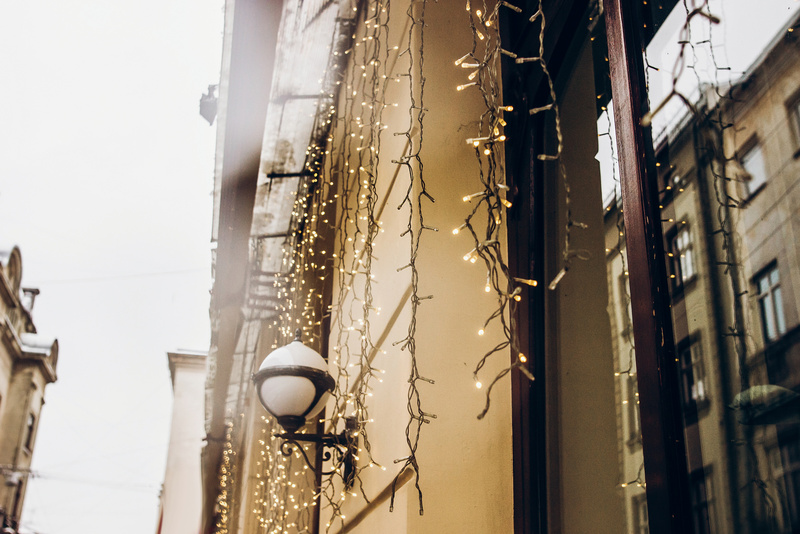 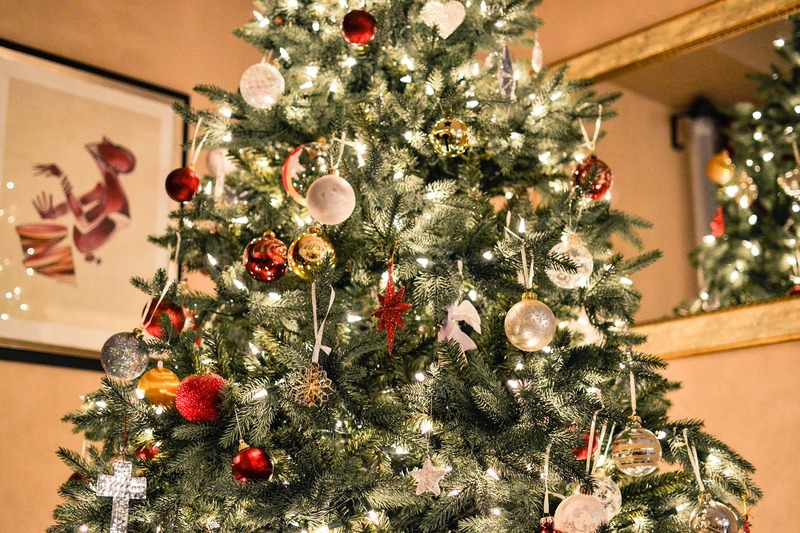 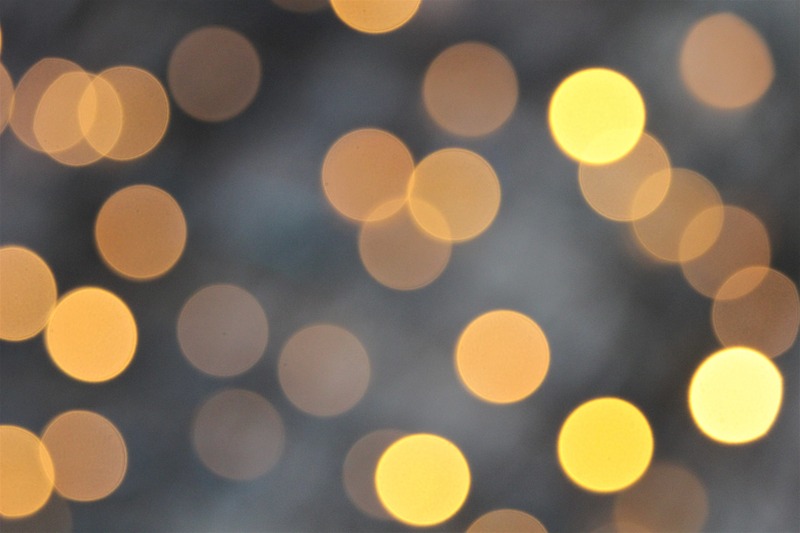 Another myth that persists about decorative lights is they are inherently difficult to remove.